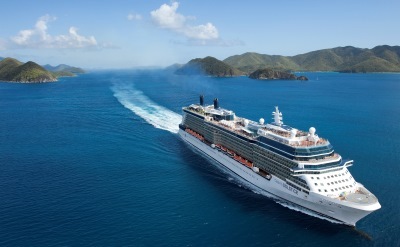 Celebrity Cruises offered cruises from Charleston in the cold weather months. These luxurious voyages were known for high style, good food, and pampering service. 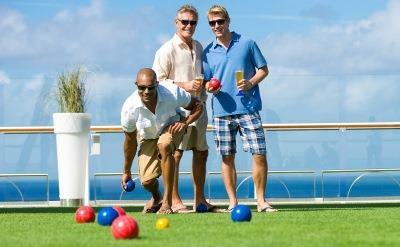 Celebrity cruises are designed for you. The Celebrity Equinox sailed from Charleston. Amenities included the Aquaspa, Navigator Club lounge, Cova Cafe Milano, Champagne Bar, Fortunes Casino, Manhattan two-level dining room, Palm Springs Pool with retractable roof, and the Celebrity Theater. 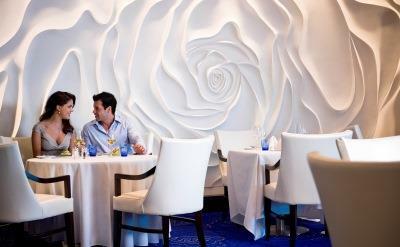 Video and photos are courtesy of Celebrity Cruises. No Celebrity cruises from Charleston are scheduled. Please see our Charleston cruise lines for current options. Or go to our complete calendar of cruises from Charleston for all departures.